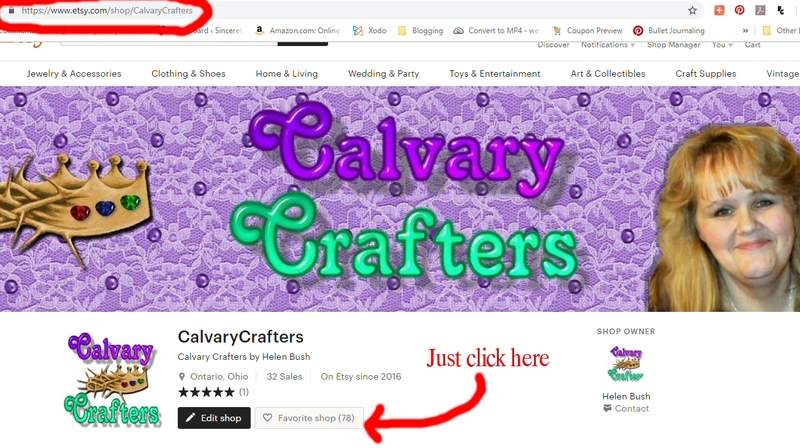 Calvary, Couponers, and Crafters » Bible Study Resources » Giveaway!!! Four SCRIBE BIBLE JOURNALS and a Christmas planner! Enter now! 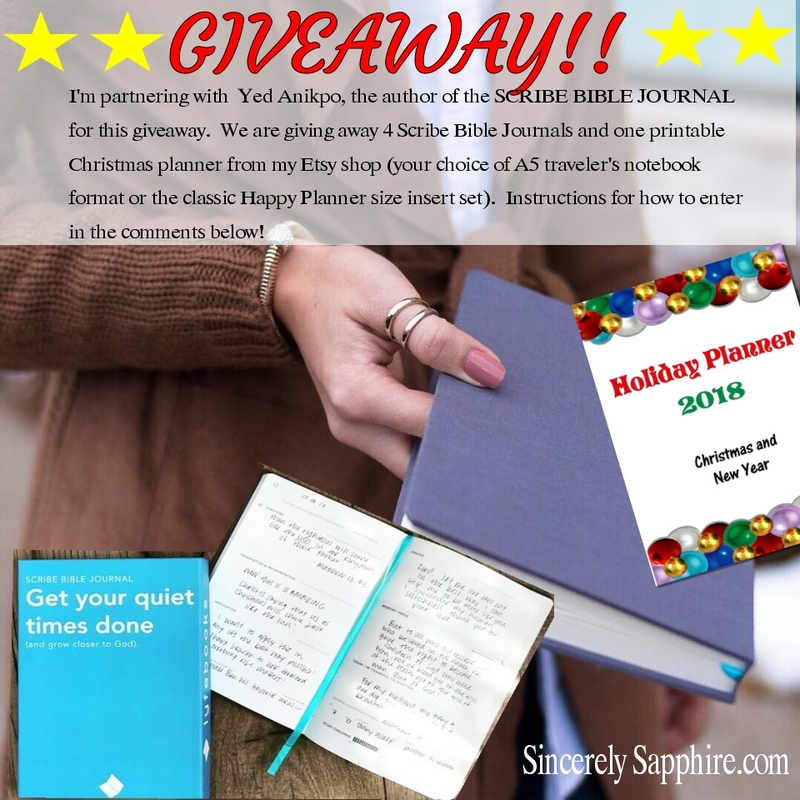 **GIVEAWAY** Today is the GRAND store opening of our friends @scribebiblejournal . To celebrate we’re partnering with them & they’re giving away 4 SCRIBE BIBLE JOURNALS to 4 lucky winners. I’m including my latest Christmas planner (printable) as well. Yay! 4. 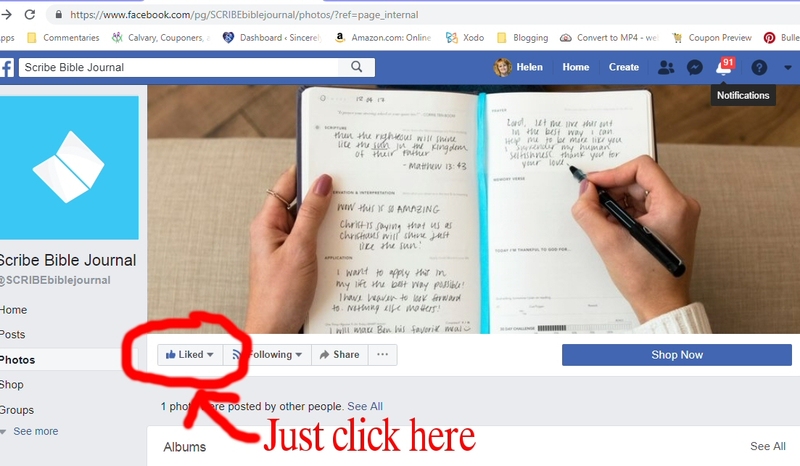 Tag a minimum of 3 friends in separate comments (each additional tag is an entry). You already know how much I love mine! Click here to see my review of it and here to watch my video review. You definitely need this journal in your life. It will help you create a habit to stay in the Word every day. It’s science-backed!! And it’s got the S.O.A.P Bible study method predesigned in it! Good luck friends! 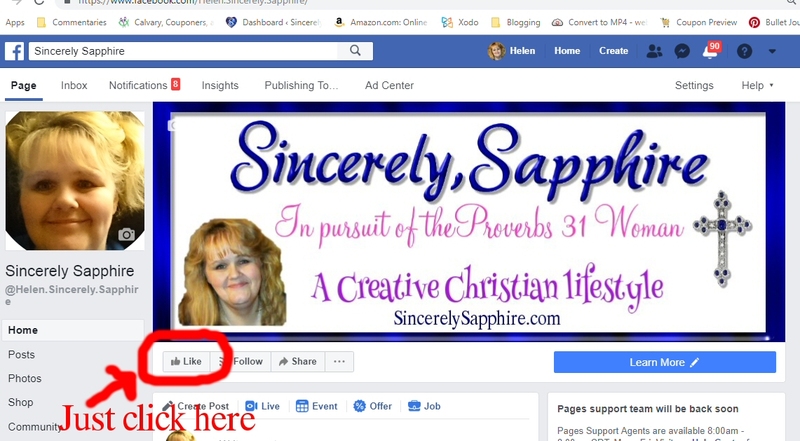 Tagged Bible Journaling, Bible Study Resources, Giveaways, journaling. Bookmark the permalink. One Response to Giveaway!!! Four SCRIBE BIBLE JOURNALS and a Christmas planner! Enter now!